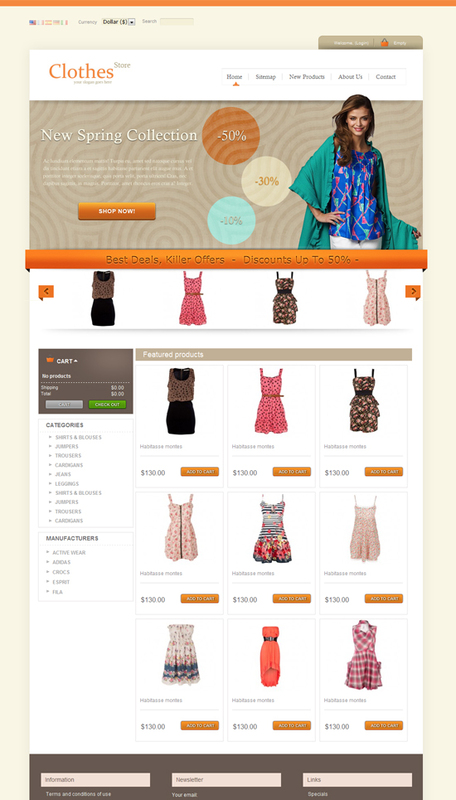 PrestaShop ecommerce system is evolving drastically. PrestaShop community has more than 400 000 members and it had 2 million downloads recently. 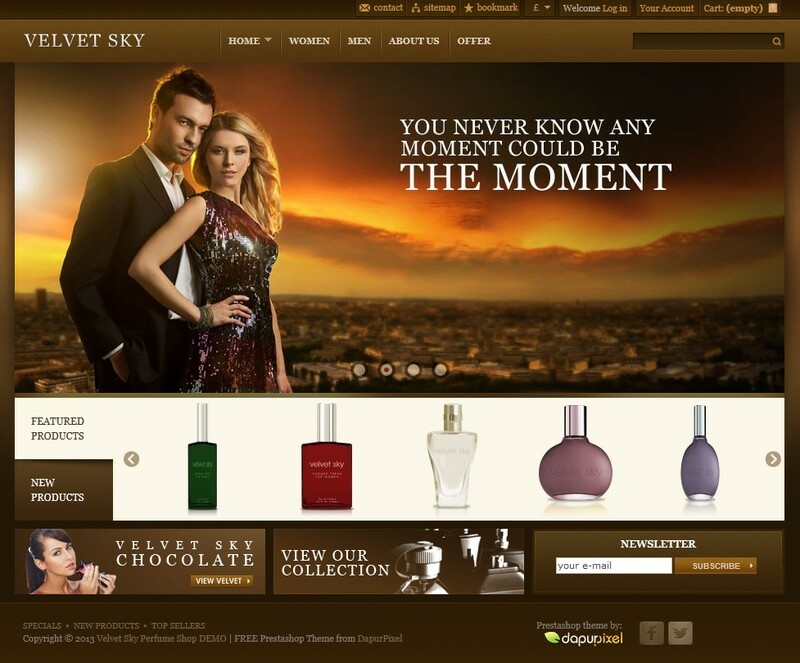 As a consequence even more PrestaShop modules and themes are created and either sold or given for free. I’ve tried to gather as much free PrestaShop themes as I could to give you a quite bunch of them to choose from. However, I have to say that you should be careful by using free themes and downloading both free modules and free themes from the Internet as they might be sometimes infected by malware and other stuff that could potentially damage your reputation, server and software. That’s why usually it’s better to buy high quality PrestaShop modules from companies such as Presto-Changeo or others. I’ve chosen these themes from good looking and known websites, so you should be OK about that. 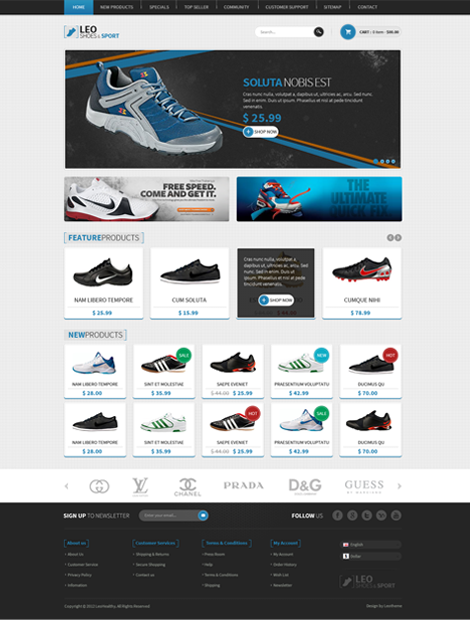 There are also many free themes for old versions of PrestaShop. I’ve chosen only themes that are compatible with at least PS1.4 version. Comments: Soft colors theme that would be best for accessories or jewelery. The theme has some Facebook and Twitter integration at the bottom of the shop, new and featured products, slider, categories on the homepage and categories, specials, new products, top sellers modules on the left sidebar. Comments: Clothes theme name explains it all, simple, elegant and easy to use. Card, categories and manufacturers modules are available on the sidebar including the featured image the homepage. However, you will need to register in order to download it. A great theme compatible with PS 1.5 version. You can sold anything you want on this really modern and fresh template which has new and featured products blocks with some advertisements on homepage, categories, specials and manufacturers on the left sidebar on all other pages. You should also not forget the slider on the homepage and functional footer which includes some social buttons, CMS pages, language and currency selection. Another great and modern theme compatible with PS1.4.x versions. It also includes quite the same footer as the theme above. In addition, specials, categories and shipping cart modules on the right sidebar on products and categories pages. You will also find some really interesting slider on the homepage which is quite popular in Web2.0 designs. If you or you company has some free themes that you want to show to others or add to this list, do not hesitate to write in comments or contact me with all your information. Theses are awesome prestashop free themes. 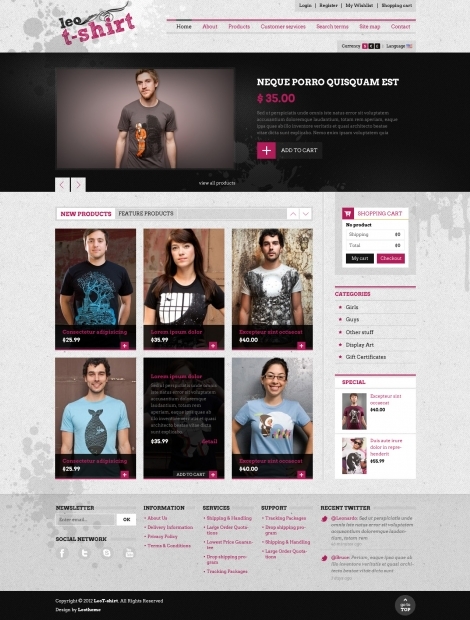 Please check this new prestashop themes http://devilthemes.com/7-free-prestashop-themes . It is responsible too.